The breeders participating in this network have one of the strongest guarantees available in the U.S., offering one year guarantee against all genetic health defects. Create a network of reputable and responsible breeders World Wide. This network has been developing for more than 10 years and consists only of breeders that breed responsibly. 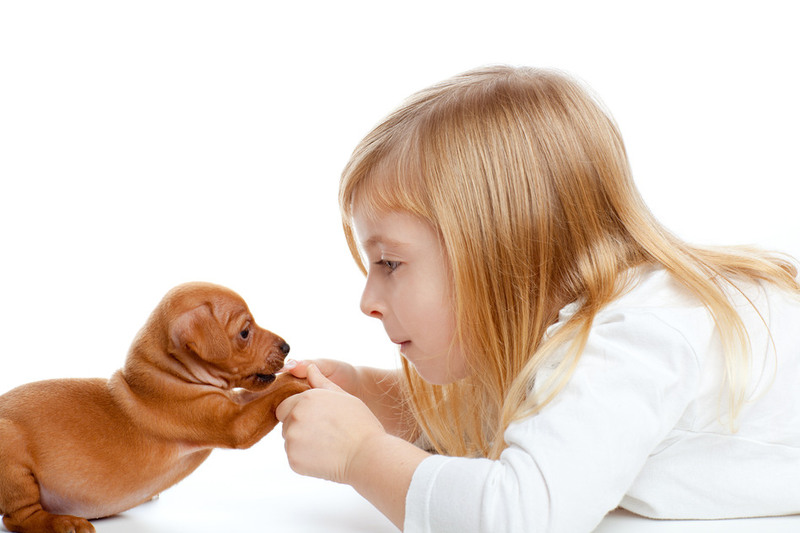 Through Puppy Store at Doral , you will be able to find a wide range of breeds of various qualities. While some breeders breed "Pet Quality" puppies, others breed from "Top Champion Bloodlines". All breeders within the Puppy Store at Doral network ask that you seriously consider the responsibility involved in getting a new puppy. All breeds are extremely different and require different living conditions, exercise, grooming maintenance and attention. Thoroughly investigate a breed prior to a purchase decision.